Giveaway on Goodreads! 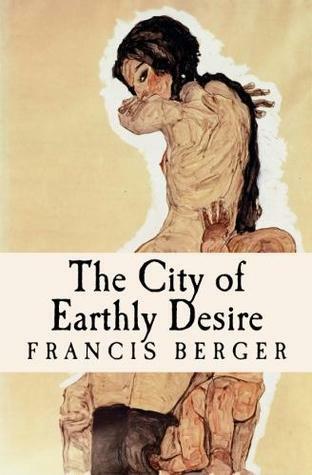 Win a copy of The City of Earthly Desire. I am pleased to announce a giveaway for The City of Earthly Desire on Goodreads. Click on the link below to enter to win a free copy. Please help me promote this giveaway and the novel by sharing this information with your friends and anyone who loves to read.